Lacy Flower Granny Square Free Pattern – This Free Crochet pattern teaches you to Crochet this Lacy Flower Granny Square. Crochet tutorial that teaches you how to crochet a lacy granny square with a flower in the center. 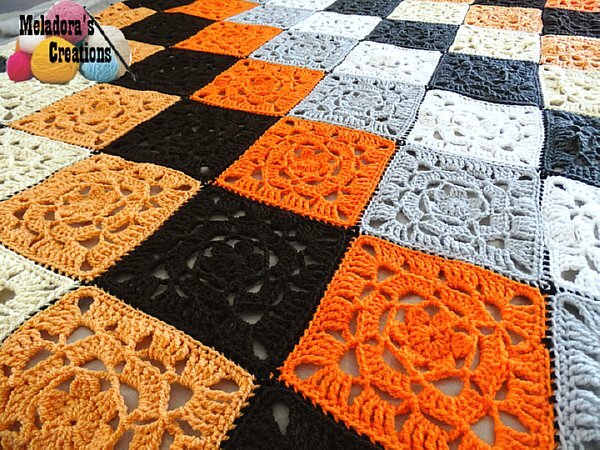 Would make a very nice lacy spring afghan.